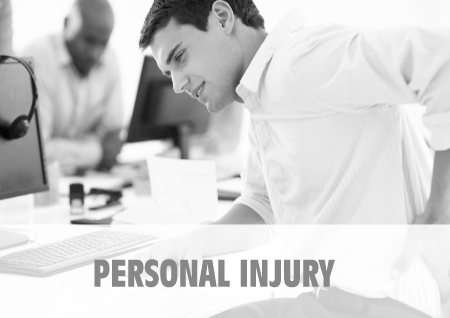 A trial attorney located in Westfield, Massachusetts, Kevin concentrates his practice on personal injury law, business and civil litigation, and medical malpractice. After nearly two decades working as a trial attorney for large firms based in Boston, Worcester and Springfield, Kevin now offers large firm litigation experience with his small-town values to residents in Westfield and surrounding towns. If you’ve experienced a personal injury and it was someone else’s fault, you may be entitled to compensation, but first, you need a lawyer. 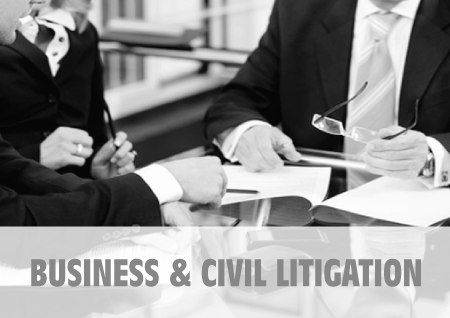 We can help determine the best course of action. Part of running a successful business is dealing with unforeseen legal issues and problems that could have a devastating effect on your business and personal life. We can help. 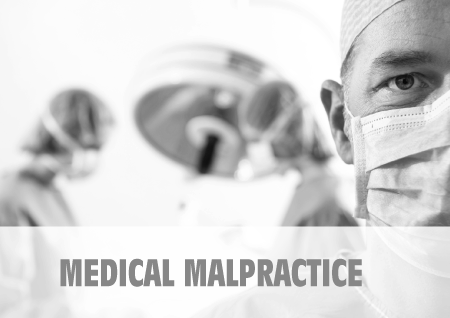 A wide variety of situations can lead to a medical malpractice claim, and malpractice cases must be brought soon after the injury. We can help you navigate the complex requirements.